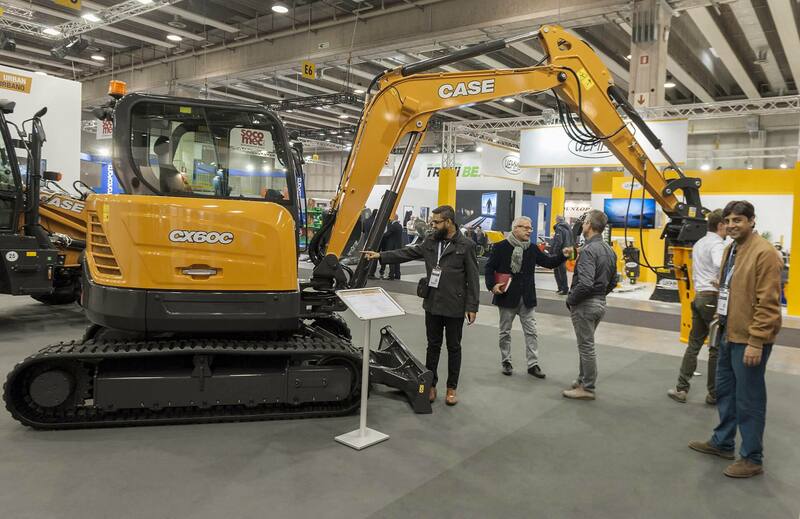 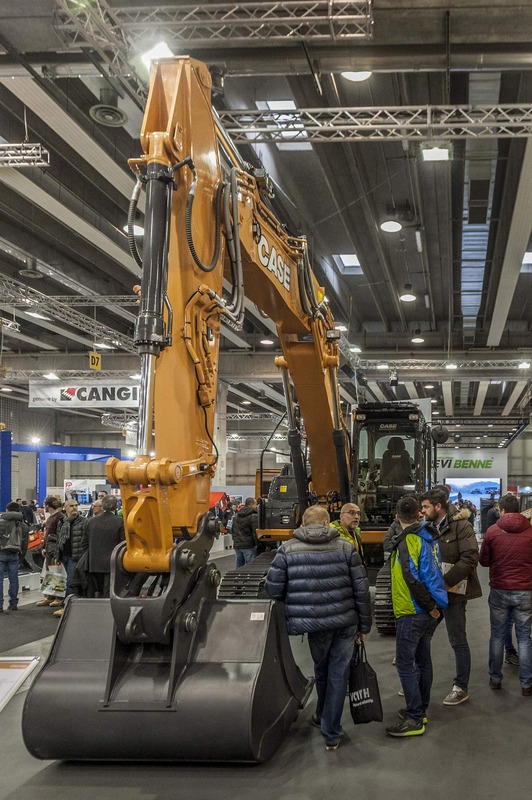 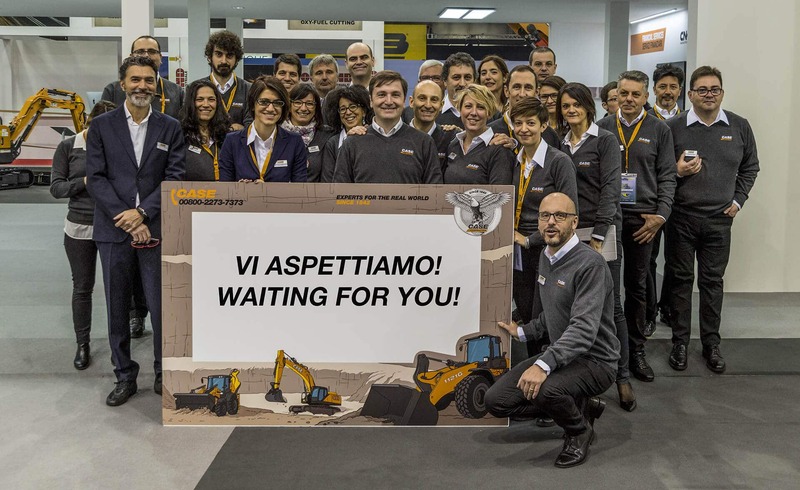 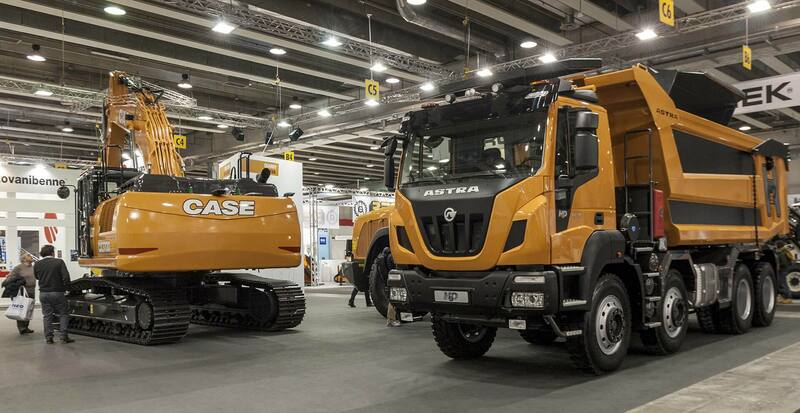 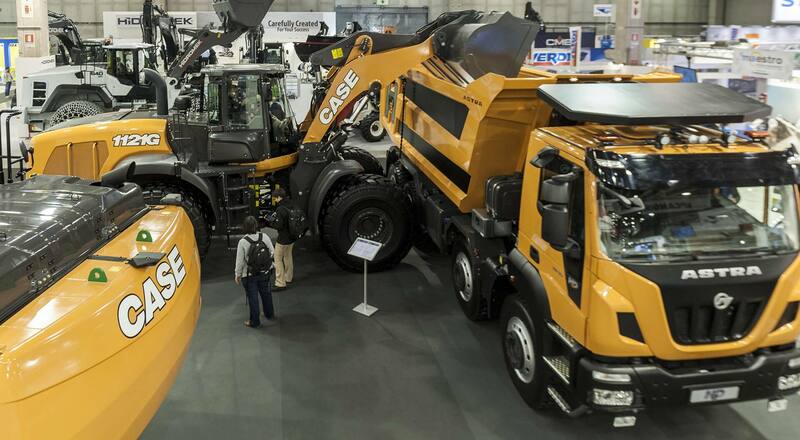 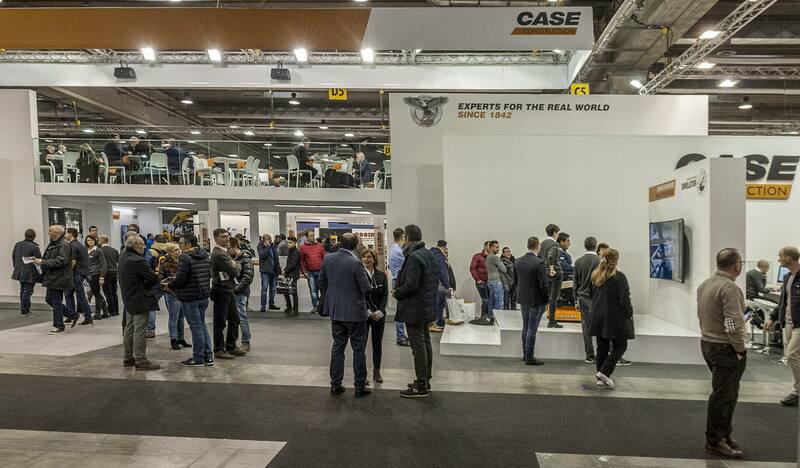 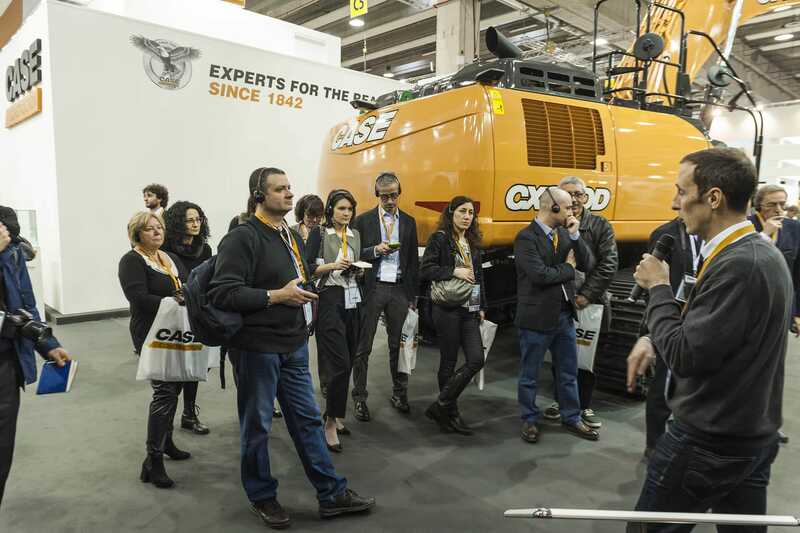 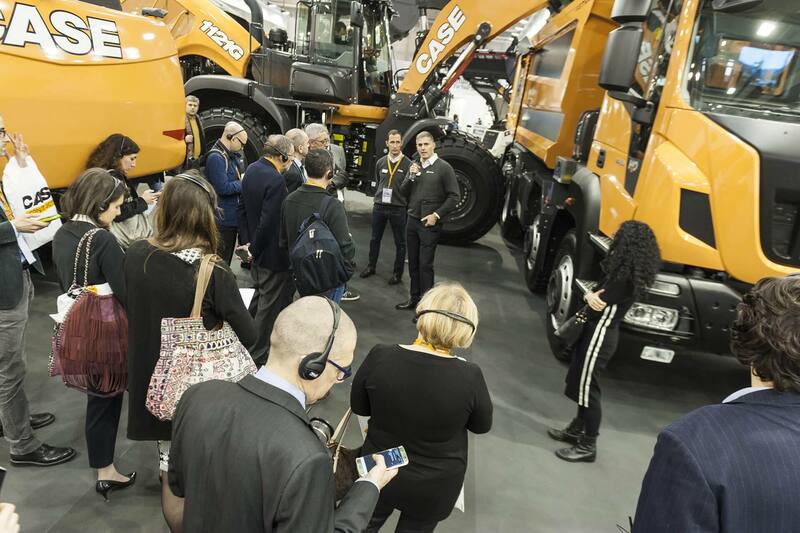 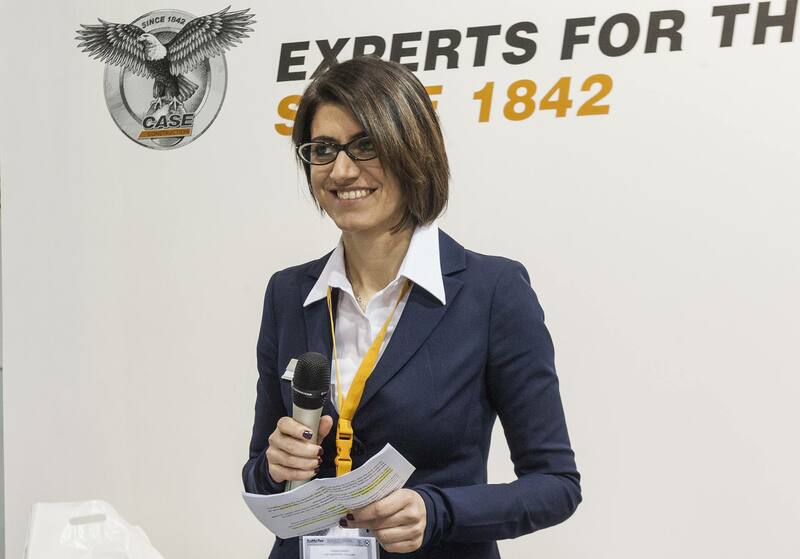 The layout of CASE’s stand at the internationally renowned exhibition in Verona from February 22-25 has been deliberately organised into sectors (urban construction, infrastructure, quarrying and recycling) to reflect the brand’s focus on customers, making it even easier for visitors to find the offer for their business. 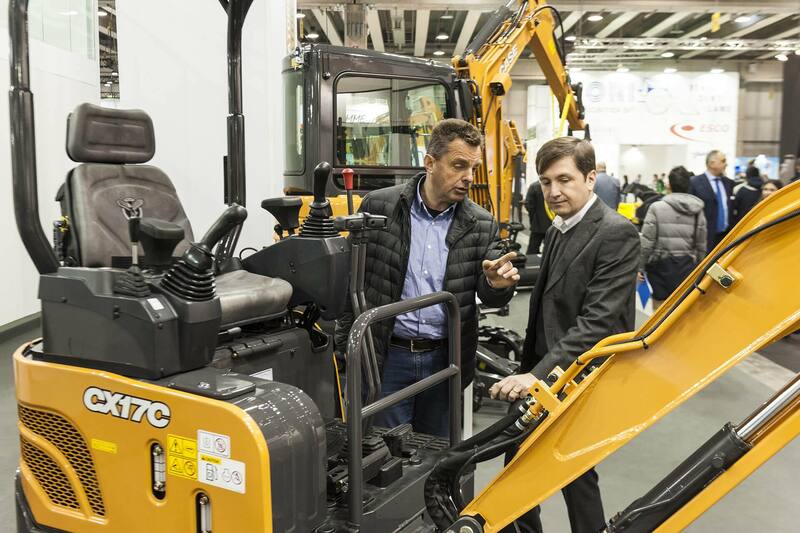 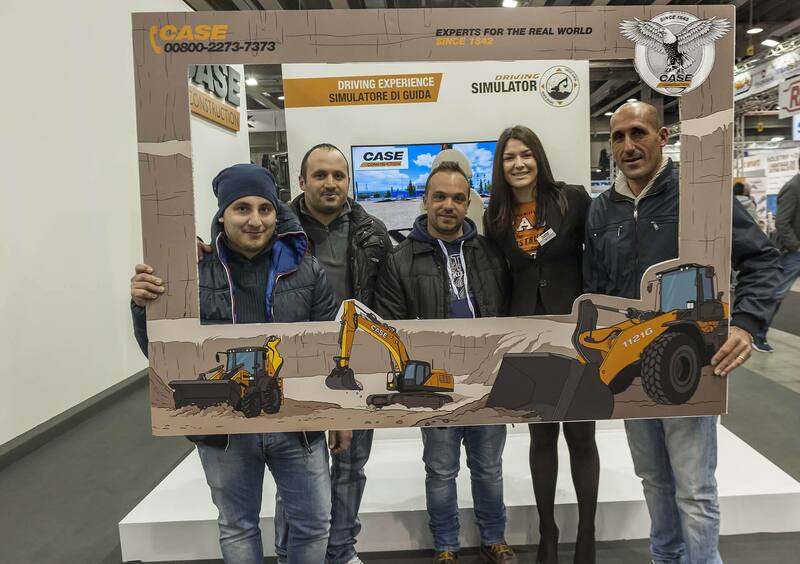 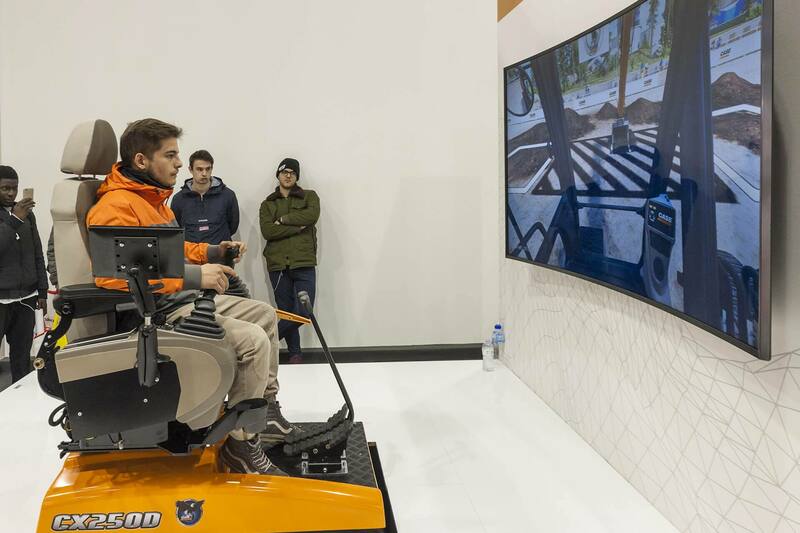 An excavator simulator will also give visitors the opportunity to experience what it is like to operate a CASE machine. 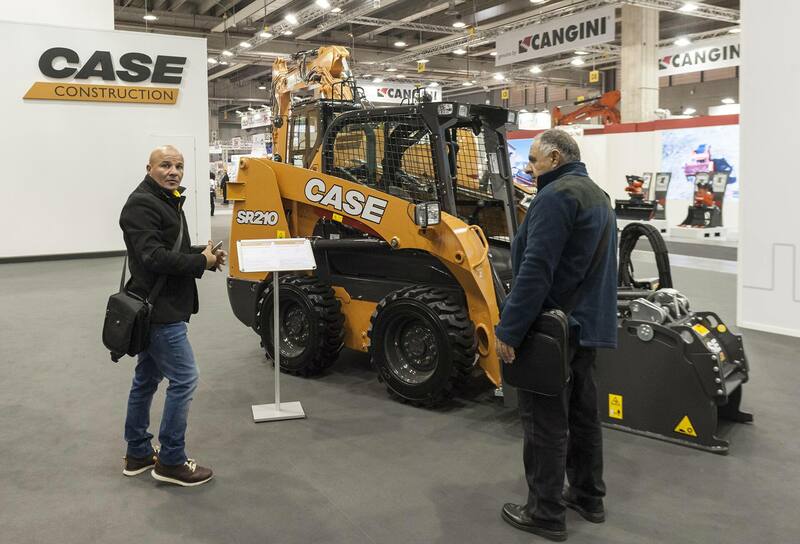 They will also be able to participate in a driving simulator contest to uncover the CASE logo, with each day’s fastest operator being rewarded with a CASE surprise.